CHELTENHAM GIN – FRESH, SMOOTH, INTRIGUING. HANDCRAFTED BY GIN LOVERS. It took our master distillers over three years to perfect this unique botanical Gin. The hard work and research is still ongoing as we continue the Cheltenham Gin traditions. Our Cheltenham gin encompasses local spring water and eight hand-selected botanicals. These are macerated before the first distillation and the gin is then re-distilled without the botanicals. 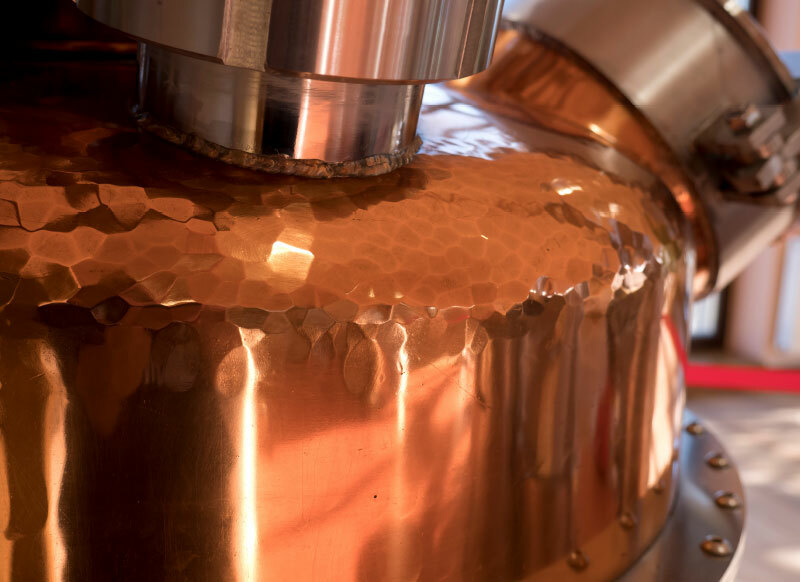 This double distillation process creates a gin with a much more refined, smooth and elegant palate. Cheltenham Gin: The botanicals we use include: Juniper, Bay Leaves, Sage, Lemon Peel, Angelica Root, Coriander, Orris Root and a couple more! *No seahorses were harmed in the making of this product! New gin lovers in the world! CHELTENHAM GIN RECIPE & MIXER IDEAS. For all the drinks, we recommend a 50ml serving of gin (if other spirit is added, decrease the amount of gin appropriately) and a 100ml serving of tonic water. This is 1:2 parts in cocktail terms. Use a nice long glass or even better, a large Spanish-style copa glass with a stem and a big mouth (any decent wine glasses will work for this). Fill the glass right to the top with plenty of ice and use straws if you wish. All tonic should be Indian tonic unless stated otherwise. Take one measure of Cheltenham Gin and pour a tablespoon of elderflower liqueur in. 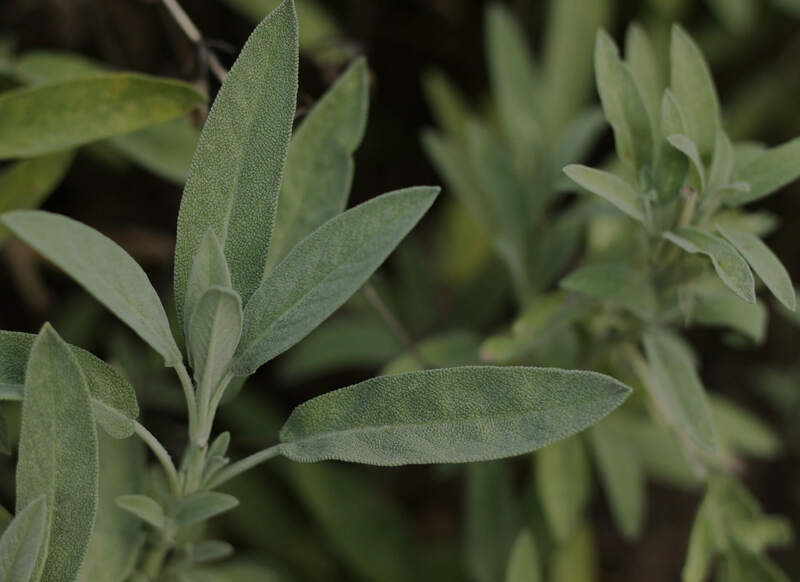 Add equal parts tonic water and champagne, garnish with a sage leaf or two and a lemon wedge. Pair Cheltenham Gin with an elderflower flavoured tonic, then garnish with long ribbons of cucumber and a sprig of mint for an elegant classic. Add a dash of Rhubarb Cordial to your standard G&T for a sweet alternative that tastes of victory. Try it with Rhubarb Liqueur for a drink that will make you a front-runner. 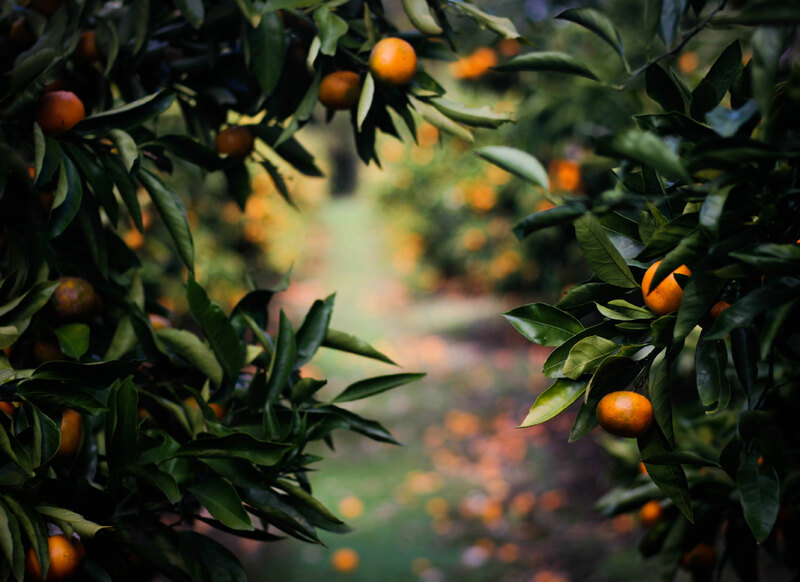 Inspired by the spectacular Cheltenham racecourse in the heart of the Cotswolds, each bottle of Cheltenham Gin contains a unique blend of botanicals, including fresh zest from Spanish oranges and limes. We handcraft our gin with water that travels from high in the surrounding hills, filtering down to a spring not far from the breathtaking Cheltenham town in Gloucestershire. 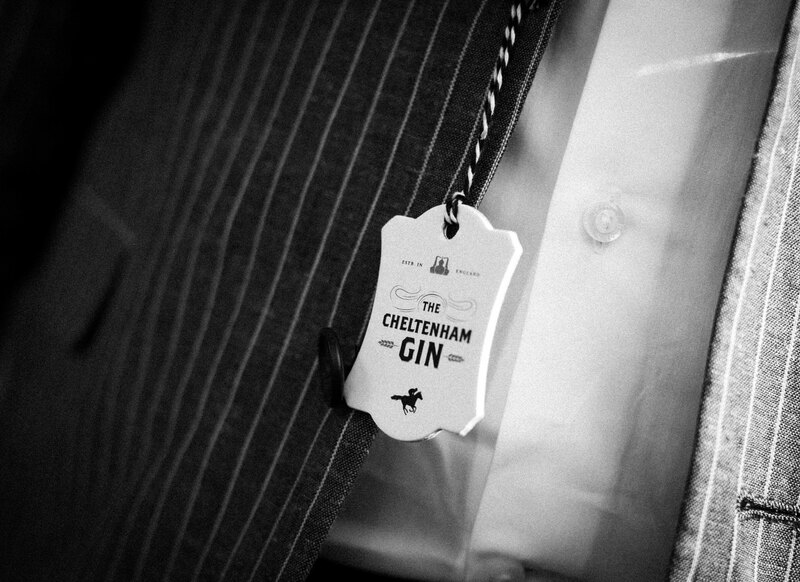 Cheltenham Gin is an impeccable example of a new and exciting take on an age-old favourite. Far from the years of sharp, acidic flavours, our Cheltenham Gin has a very fine, soft tone with delicate botanical notes. The wonderful fresh, clean start continues to deeper spices on the mid-palate, adding length and complexity. The finely-balanced citrus and juniper notes are then followed by a hint of sage accompanied by a strong botanical verve. The Dutch physician Franciscus Sylvius is often falsely credited with the invention of gin in the mid 17th century. 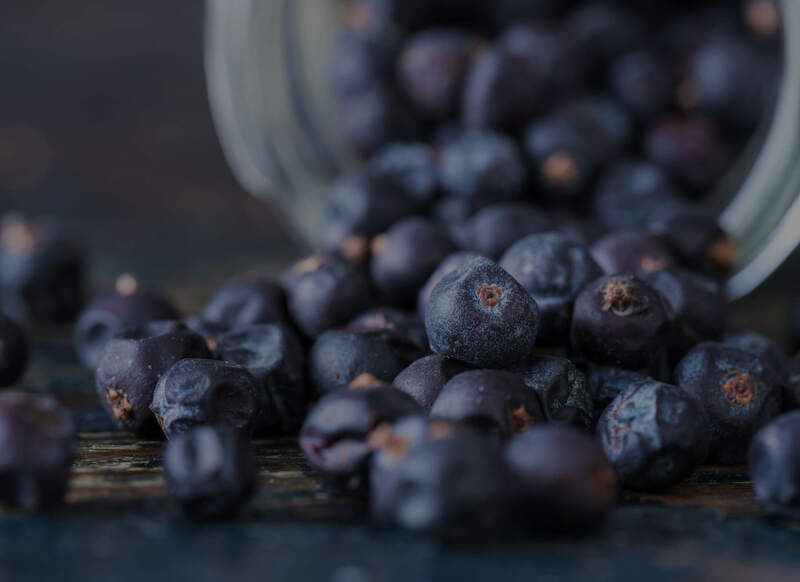 Gin is a spirit which derives its predominant flavour from juniper berries (Juniperus communis). From its earliest origins in the Middle Ages, gin has evolved from use in herbal medicine to an object of commerce in the spirits industry. Gin was developed on the basis of the older jenever, and became popular in Great Britain & Ireland. 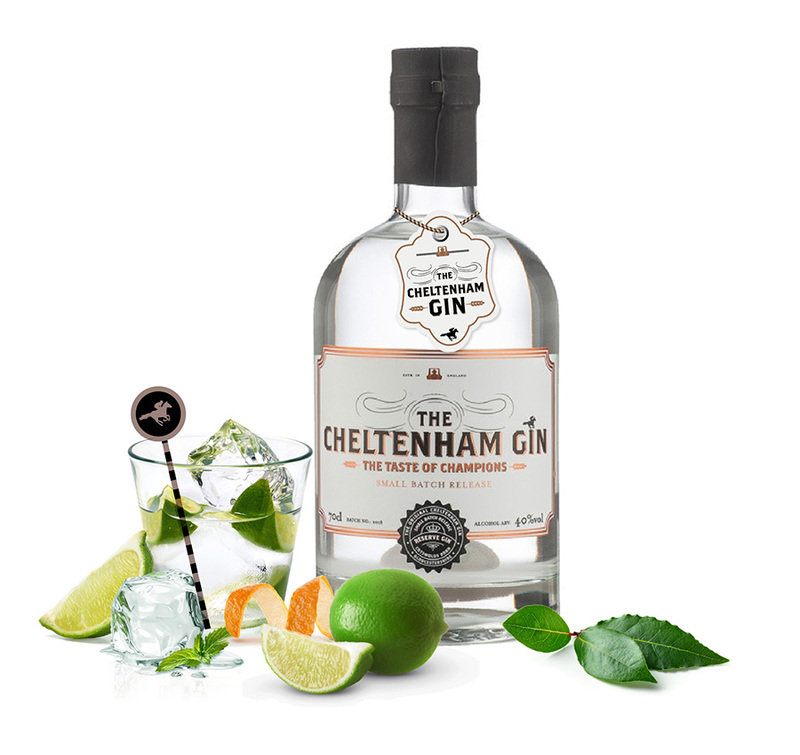 CHELTENHAM GIN IS A PURE AND COMPLEX CLOUDY GIN WITH MAGNIFICENT LIME AND JUNIPER NOTES TO BEGIN, A FINELY SPICED MID PALATE AND A SOFT FINISH. Where can I buy Cheltenham Gin? 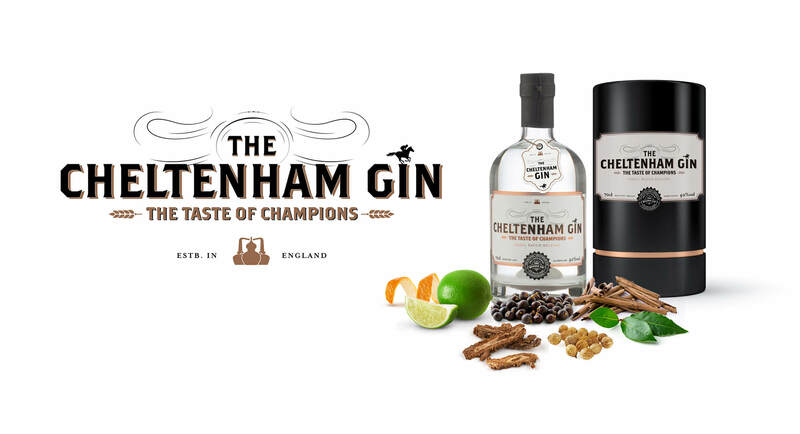 Cheltenham Gin is available to buy at many independent wine and spirit merchants across the Cotswolds. In the hospitality trade? Where can I buy Cheltenham Gin for my Establishment? What is the best tonic to go with Gin? We love lots of tonics and there are plenty about – but we do love Fever Tree Mediterranean tonic. 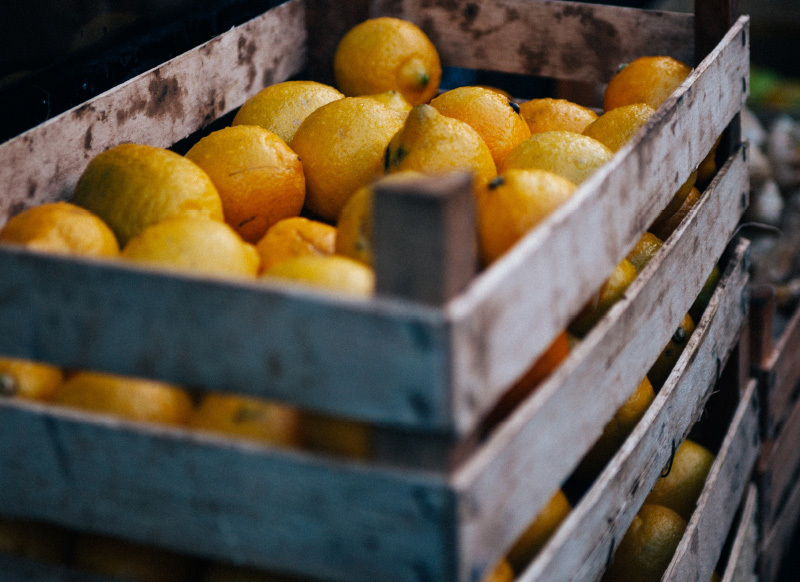 It goes extremely well with the citrus notes of our gin as it’s a delicate, floral tonic water. 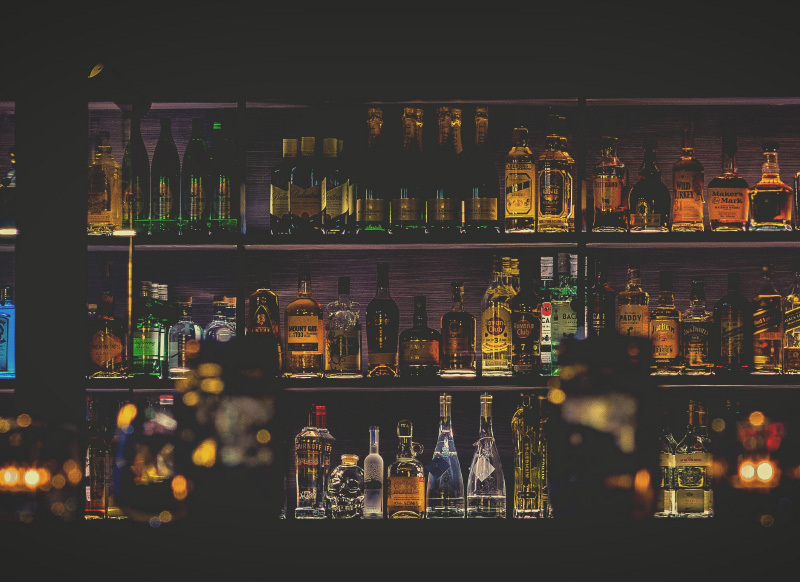 What's the best mixer for Cheltenham Gin? Difficult question to answer – but we do have some experts that follow us on instagram that would be able to give you much better advice than we could. Best place to go for inspiration is Instagram! 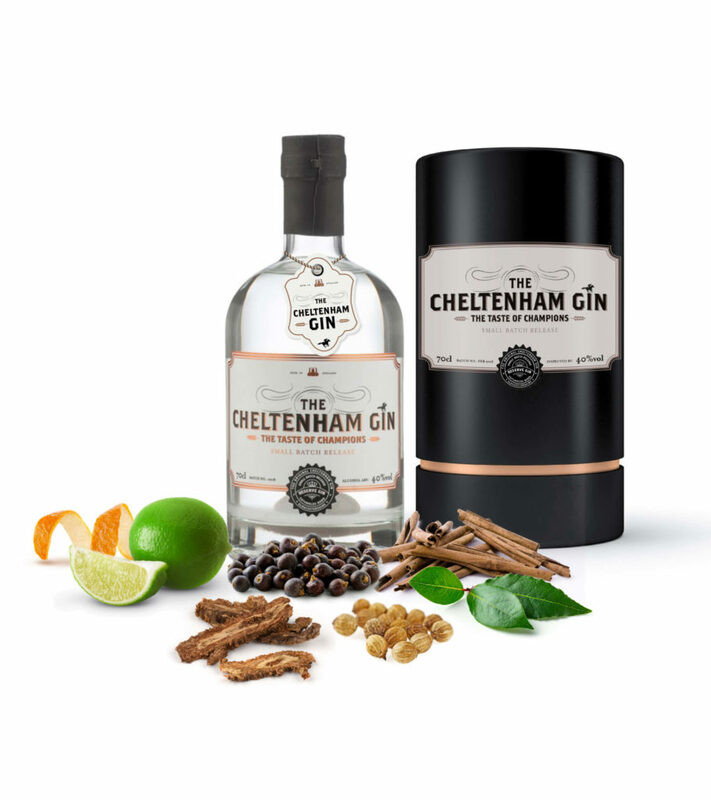 What botanicals are used in Cheltenham Gin? The botanicals we use include: Juniper, Bay Leaves, Sage, Lemon Peel, Angelica Root, Coriander, Orris Root and a couple more! Where can I taste Cheltenham Gin? We are looking for Bars, restaurants, hotels, wine & spirit retailers and wholesalers to supply as many people as we can with our delicious cloudy gin! If you are interested in being supplied then please contact us by email: sales@cheltenham-gin.co.uk or through our social media channels. Want your own Gin Bar for a special event? GiddyUp Cocktails & Nibbly Bits. 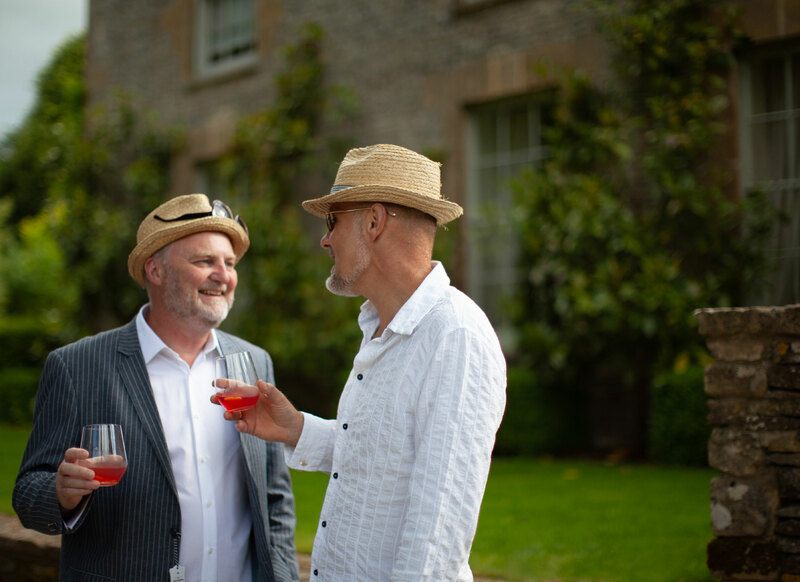 If you are looking for a unique event based around Gin cocktails then we have the perfect solution for you. – including Broadway, Cheltenham, Cirencester, Kingham, Stow on the Wold, Badminton, Stratford-upon-Avon, Chipping Campden and Oxford. The inspiration for our extensive range of cocktails dates back to the heady days of the 1930’s High Society and the publication of the legendary Savoy Coctail book. This Art Deco gem has been a fixture on bookshelves and bar tops for well over eighty years, and is an elegant reflection not only of the taste for elegant and new imaginative cocktails that swept Britain’s bars in the 1920’s, but also the fashion and style of the inter-war generation who enjoyed them. 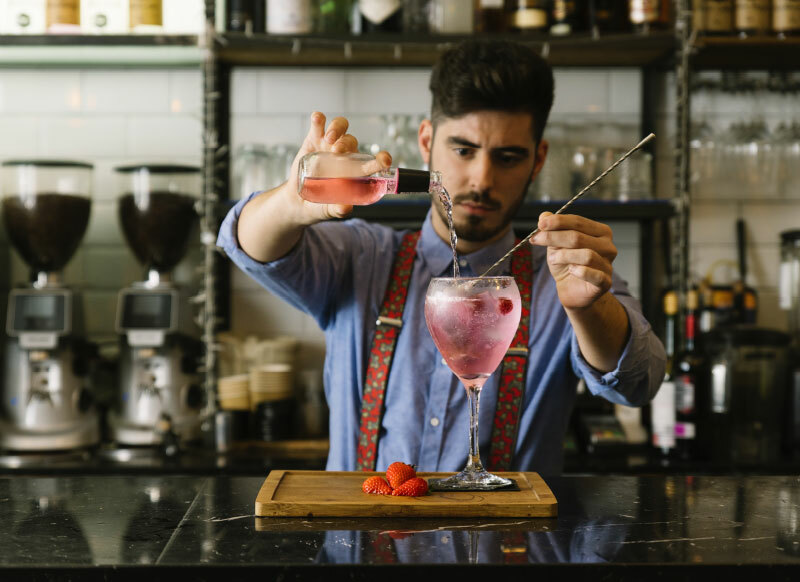 We bring this inspiration into our contemporary range of cocktails and we are always on the look-out for innovation and the latest trends. 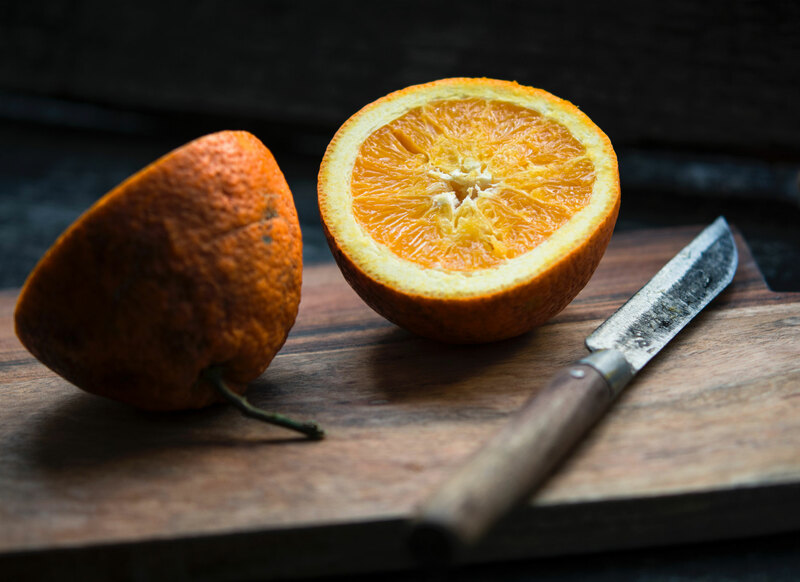 Our canapés are inspired by the botanics, essences and flavours that are contained within our cocktails. We love to pair these flavours with complimentary and locally sourced ingredients to create our delicious and extensive range of canapés.